Keep your vintage Revere Ware alive forever with new replacement parts. New High quality knobs and handles will make your Revere Ware usable again. Bring the joy back to cooking with with replacement Revere Ware parts. We offer newly manufactured parts for your vintage Revere Ware to help keep your cookware functional and looking good for years to come. Refurbished vintage Revere Ware offers an excellent cooking experience at a fraction of the cost of new cookware. 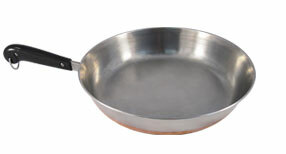 RevereWareParts.com is a maker of replacement parts for Revere Ware cookware. We are not affiliated with the makers of Revere branded cookware. 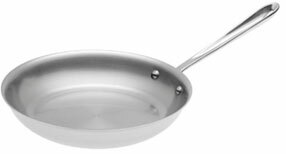 For Revere cookware warranty claims, please contact World Kitchen here.